Sometimes I just want a quick and easy recipe – but quick and easy doesn’t mean you have to sacrifice flavor and taste as well. I love this recipe put together by Mind Body Green. I’ve done sweet potato pancakes before but not like this. Add in those mushrooms and serve it next to the spicy skillet spinach, and you have a really full meal that will leave you satisfied for some time. 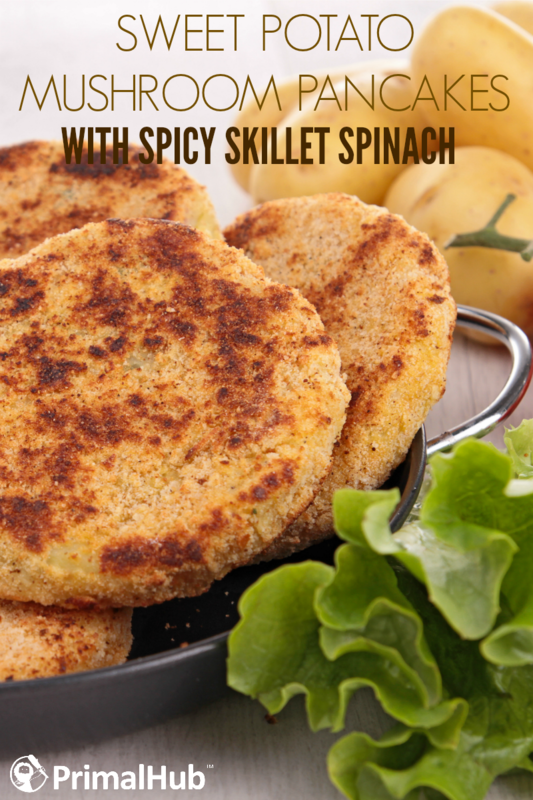 Find the recipe by Mind Body Green for Sweet Potatoe Mushroom Pancakes with Spicy Skillet Spinach here.